Not only bears and wolves hide in the woods of Slovenia. When you have a closer look, you will also find a lot of trails. Not very obvious, as it is still forbidden to ride in many places. But the situation improves and the potential is huge. In the south, close to Croatia, you can even ride in wintertime. The bike community is strong and takes care a lot of their trails. 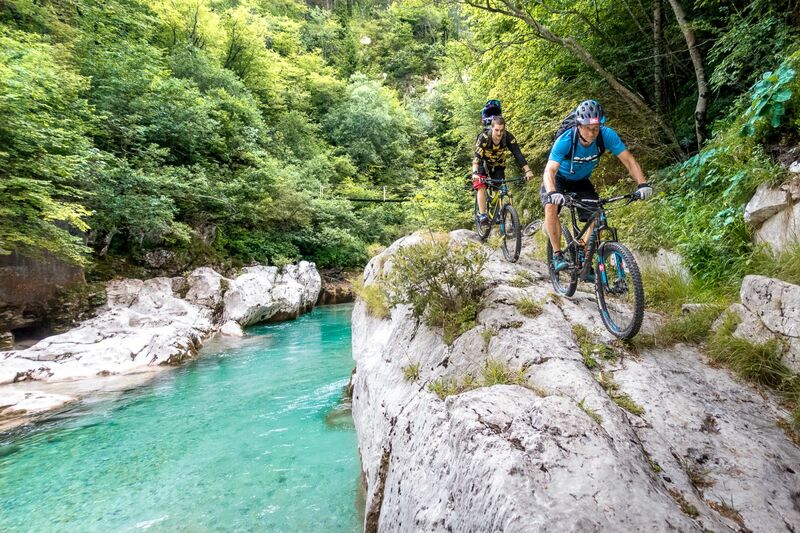 You will most likely find a friendly local showing you his trails.